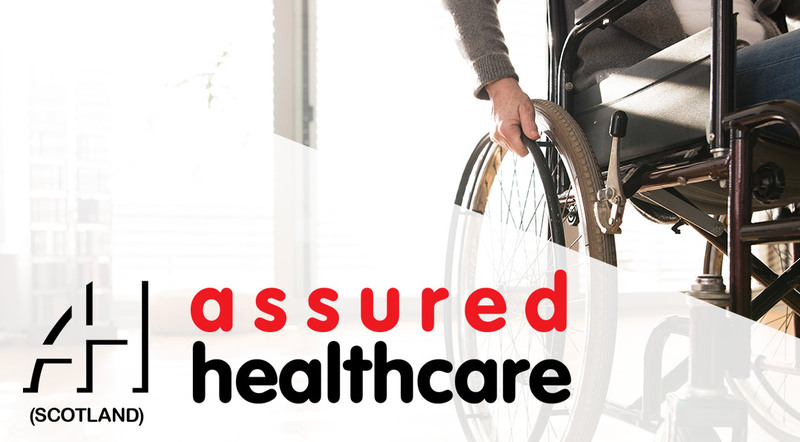 Assured Healthcare (Scotland) is an established and trusted repair centre with over 20 years of experience in installation, servicing and repair of patient lifting and bathing equipment. 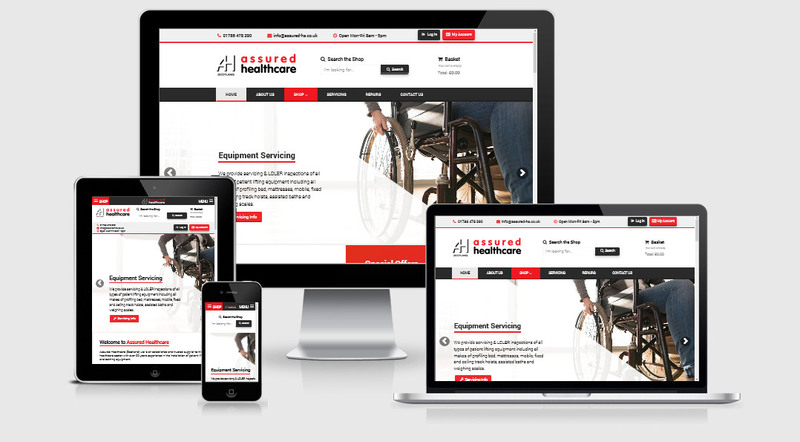 They also supply a wide range of equipment to the healthcare sector as well as direct sales to individuals throughout the UK. Stirling IT managed the re-development of our old outdated looking website and have produced a modern looking professional website as the shop window to our business.